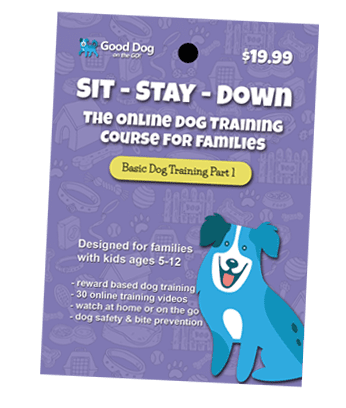 A compilation of our webinars from Dog Bite Prevention Week with some of the top names in reward based dog training and dog behavior. 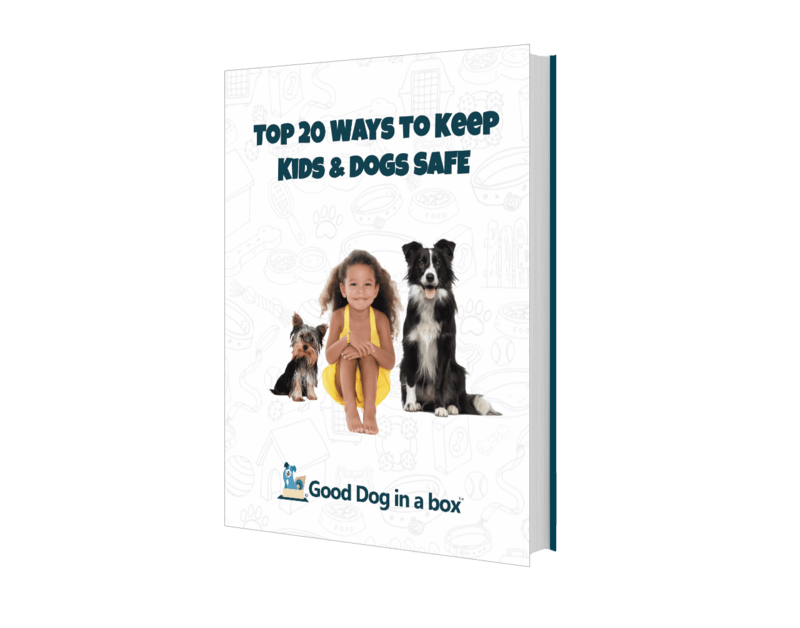 Learn 20 different ways to keep your kids safe around dogs. 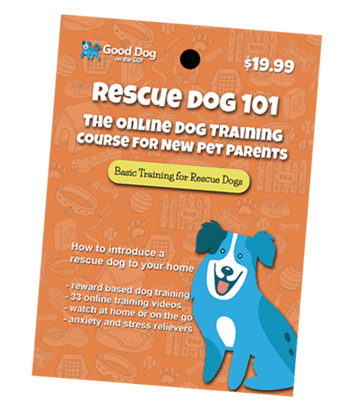 Don’t miss this valuable resource. 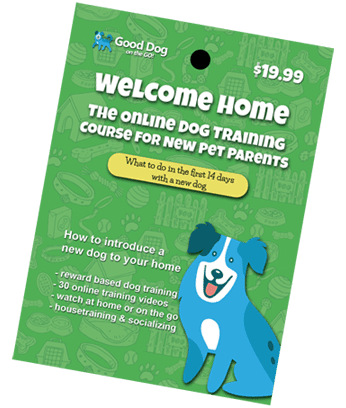 Good Dog in a Box is a monthly subscription box delivered to your home with training tools, training games, activity guides for kids and online access to training videos that match what comes in the box. 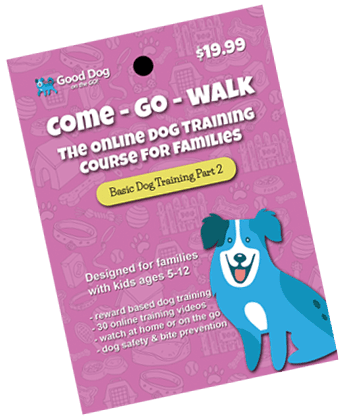 For families with kids and dogs. Yeah! 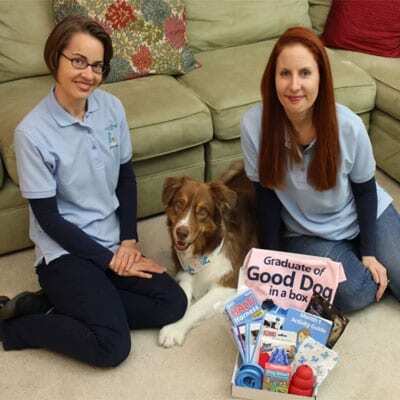 Making your own homemade dog treats is fun! 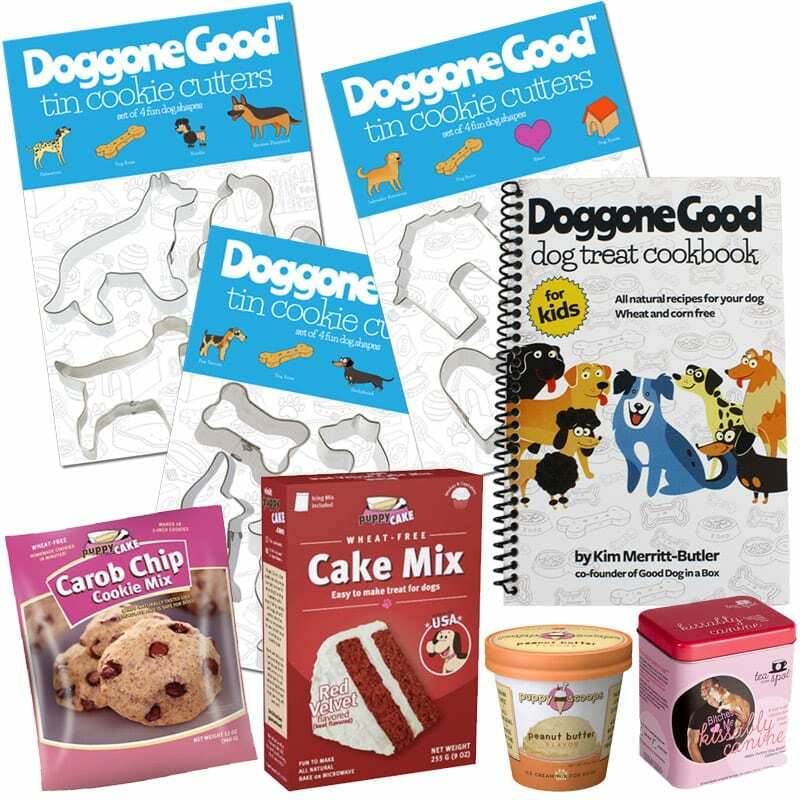 We’ve put together an entire line of dog treat recipes, dog cookie cutters, baking mixes for dogs, even dog ice cream and tea. 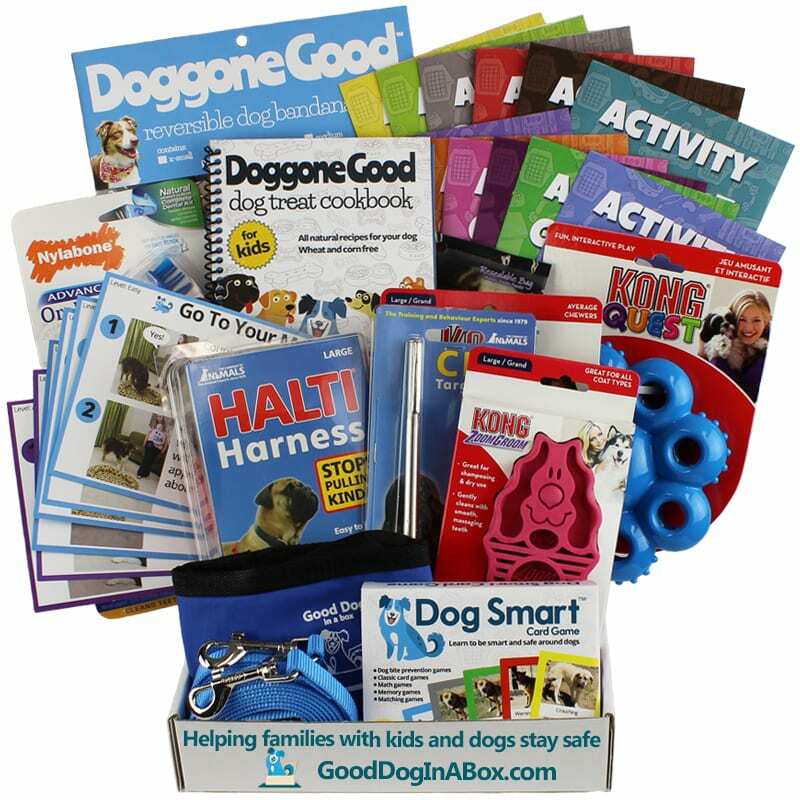 A great project for a rainy afternoon or the basis of a great dog party. 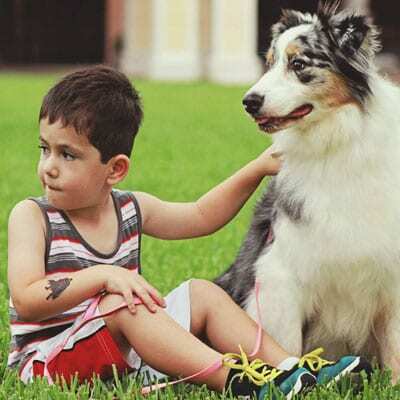 Dog Smart was developed to teach kids of all ages (up to 99) how to recognize safe vs unsafe behavior in dogs using pictures of dog body language. 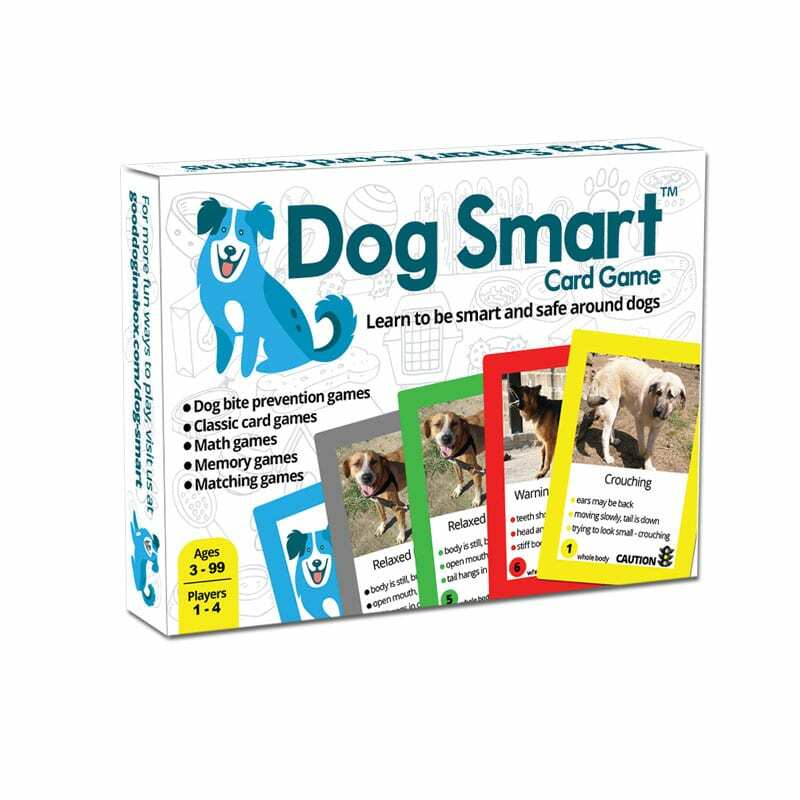 Dozens of ways to play, Dog Smart was designed to promote dog safety, critical thinking skills, and basic math. 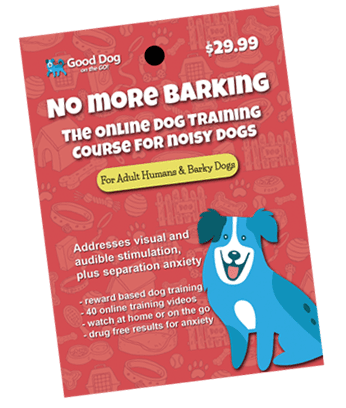 Learn to “talk dog,” with Dog Smart. What kind of training do you want to do today? Click on a card to get started. Brand new! Want to make money with us? 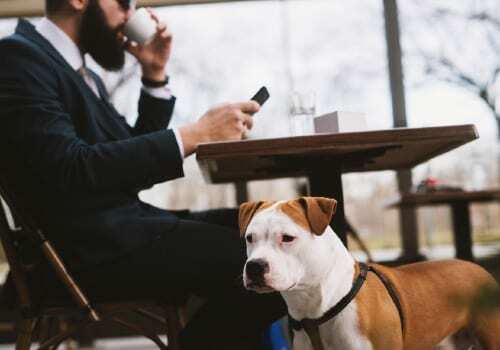 Join our Partner Program and make money as an online partner or purchase our products for resale. Either way, you can make money and we’d love to have you be a partner. Share our information with your friends on social media and through email. When they buy, you earn free stuff. What a deal! Yeah! 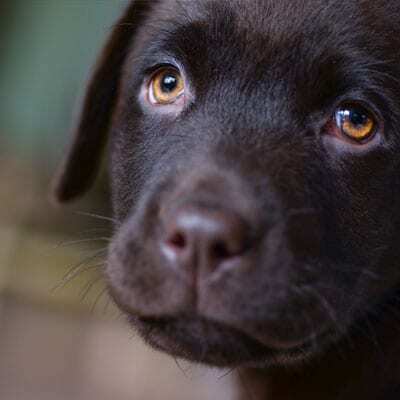 Everyone can have a Good Dog!